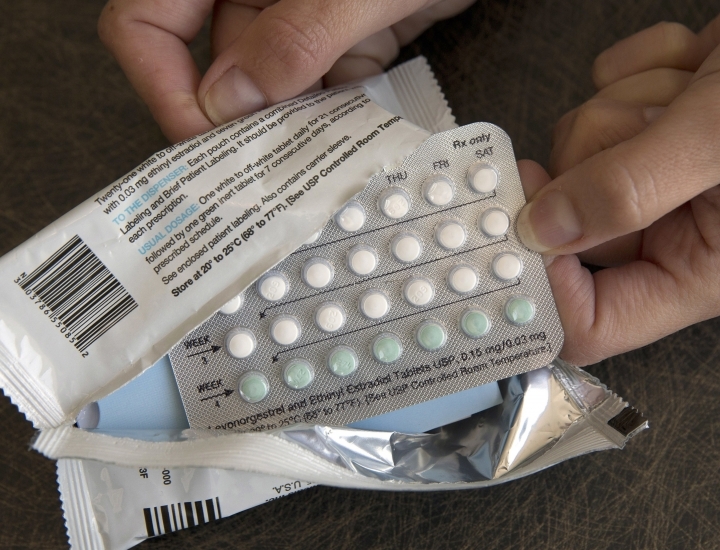 OAKLAND, Calif. — A "substantial number" of women would lose birth control coverage under new rules by the Trump administration that allow more employers to opt out of providing the benefit, a U.S. judge said at a hearing on Friday. Judge Haywood Gilliam appeared inclined to grant a request by California and other states that he block the rules while the states' lawsuit moves forward. He said he would rule before Monday, when the rules are set to take effect. 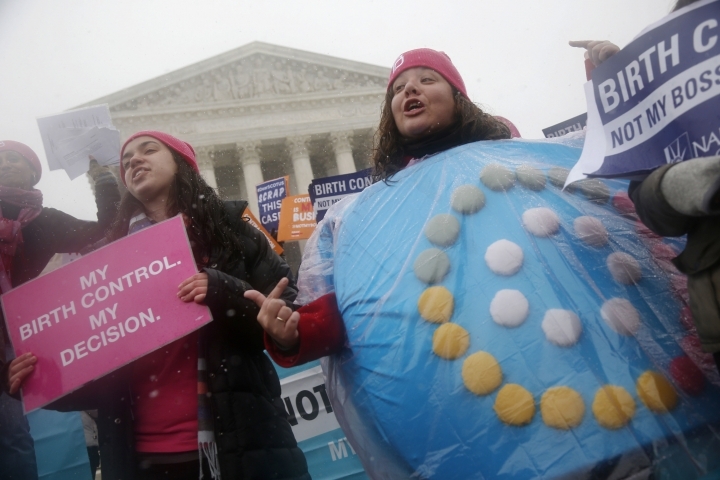 The changes would allow more employers, including publicly traded companies, to opt out of providing no-cost contraceptive coverage to women by claiming religious objections. Some private employers could also object on moral grounds. Gilliam said the new rules would be a "massive policy shift" to women who lose coverage. The judge previously blocked an interim version of the rules — a decision that was upheld in December by an appeals court. The case is before him again after the administration finalized the measures in November, prompting a renewed legal challenge by California and other states. Twelve other states, including New York and North Carolina, along with Washington, D.C., have joined California in the lawsuit. At issue is a requirement under President Barack Obama's health care law that birth control services be covered at no additional cost. Obama officials included exemptions for religious organizations and some businesses. The Trump administration expanded those exemptions and added "moral convictions" as a basis to opt out of providing birth control services. Karli Eisenberg, an attorney for California, told Gilliam Friday the loss of free contraceptive coverage from employers would force women to turn to government programs that provide birth control, and if they are ineligible for those, increase the risk of unintended pregnancies. "It's undisputed that these rules will create barriers," she said. The rules violate the Affordable Care Act, including a provision that forbids discrimination, she said. Justin Sandberg, an attorney for the U.S. Department of Justice, said the health care law already had exemptions for contraceptive coverage that left millions of women without the benefit. He said the birth control requirement was a "substantial burden" on employers with religious objections. The rules "protect a narrow class of sincere religious and moral objectors from being forced to facilitate practices that conflict with their beliefs," the U.S. Department of Justice said in court documents. The states argue that millions of women could lose free birth control services under the new rules. They want Gilliam to issue a preliminary injunction blocking the rules for the entire nation. Gilliam questioned whether a nationwide injunction was appropriate. He noted that a federal judge in Massachusetts had ruled against a similar challenge to the birth control rules, but a nationwide injunction would nonetheless block them in that state.